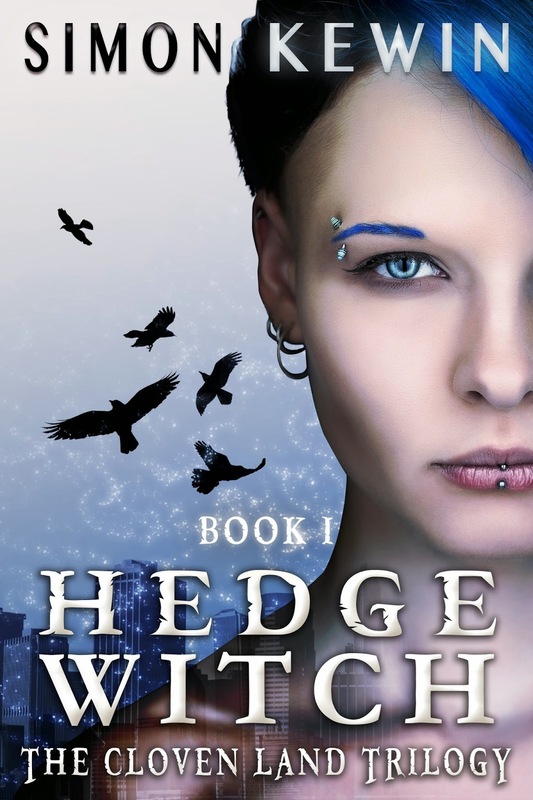 Today I’m taking part in the launch party for Simon Kewin’s YA fantasy novel Hedge Witch. 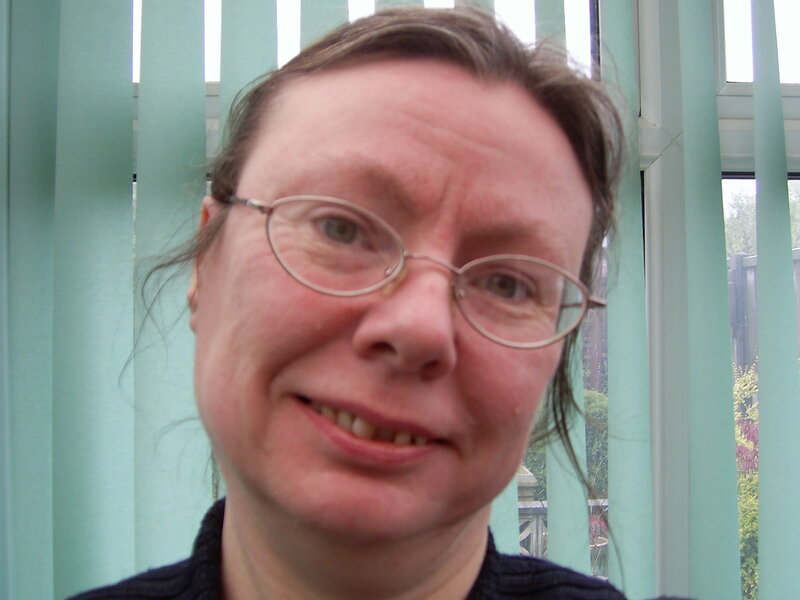 The first three chapters of the book are available as a free taster to download in Kindle or ePub format. 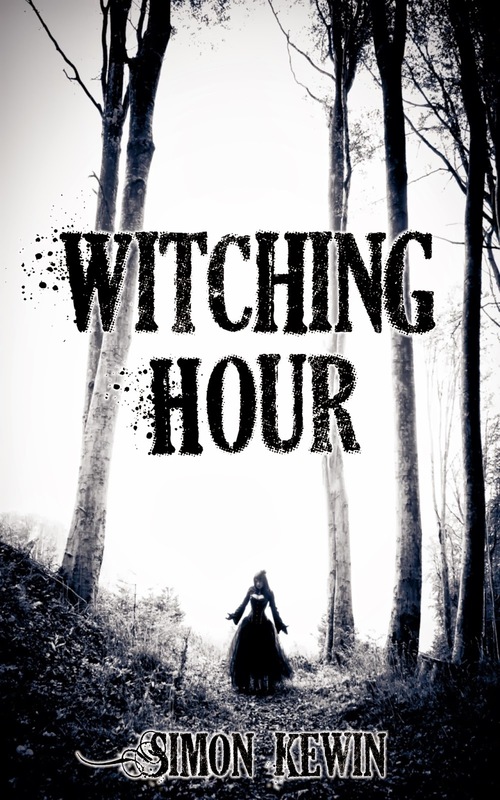 Simon is also giving away Witching Hour – a collection of three witchy short stories – to all partygoers as part of the celebrations. Grab your copy now! Contains the stories: The Standing Stones of Erelong, A Sorcerous Mist and Slieau Whallian. 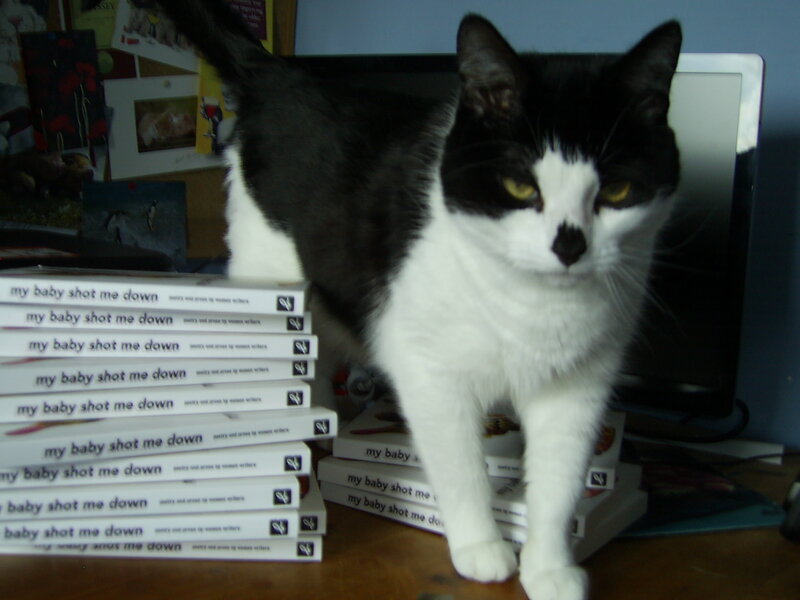 Available in these formats: Kindle | ePUB. 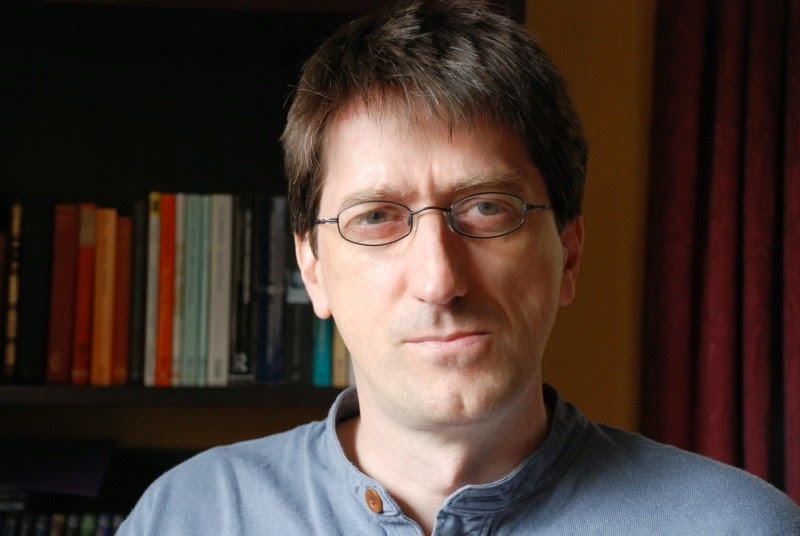 Simon Kewin is a fantasy and SF writer, author of Hedge Witch, Engn, The Genehunter and multifarious short stories and poems.